J.A.M.P. is a Musical, instrumental, initiative year-round hub designed for the youth to discover their musical ability to “Staying on the Good Foot.” Founder Deanna Brown-Thomas, daughter of the Late “Godfather of Soul” collaborated with various educational consultants and music educators across the country to form this awesome melodic, educational academy. Headquartered in Augusta, Georgia— the stomping grounds to the Late James Brown, the hardest-working man in the business— J.A.M.P! is a non-profit musical village that operates solely on small grants, donations and tuition. 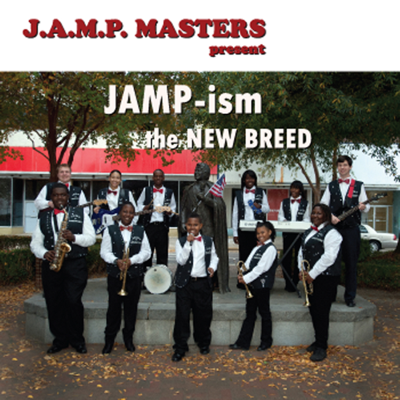 J.A.M.P!’s intentions are to motivate, educate and inspire children through the universal language of music and enrich their hidden musical abilities. We are very proud of Maestro Sapp and glad to have him on our music education team.